Your tyres are important. Without them, you can’t go anywhere. So, when you wash your car, give them the care they deserve. If you know how to clean your tyres properly, you can prevent harmful elements, like dust, from causing potential damage in the long run. Moreover, when your tyres are regularly cleaned, you can prevent cracking, corrosion, and protect your tyre’s finish. You should also clean them every two weeks. However, before you start cleaning them, remember to have rags that are only meant to be used for cleaning your tyres. 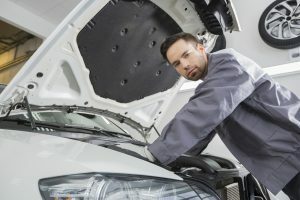 By doing so, you can avoid inadvertently scratching different areas of your car as brake dust can accumulate and permanently stain your rags. 1. Prepare all the things you need to use, like a bucket, dish soap, wash mitt, pressure washer, and make sure you have a nearby water source. 2. 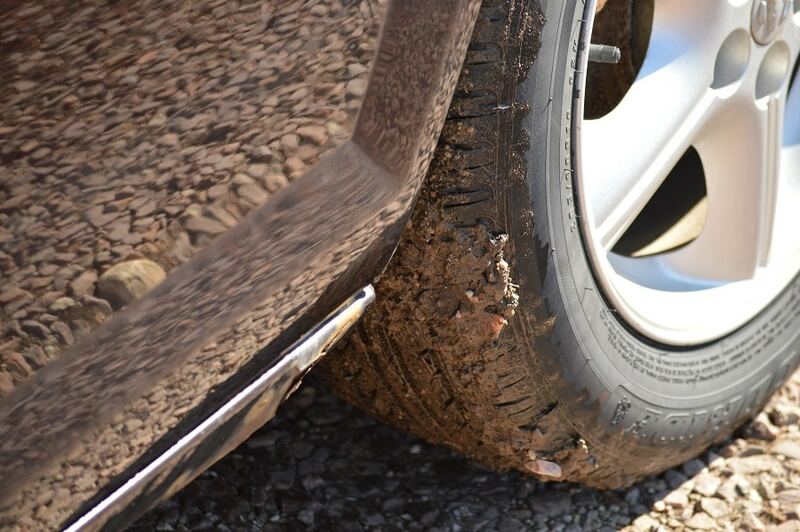 Your tyres are continually exposed to the environment like dirt, mud, dust, among others. So, start by washing these off your tyres. Rinse them thoroughly with clean water. You can quickly remove most of the dirt that has accumulated on your tyre’s surface with a pressure washer. To remove the dirt that has gathered on the inner rim surface, make sure you rinse between the wheel spokes. Also, don’t forget to rinse the rubber sidewall with a stream of water directly. 3. Mix the dish soap with water. Pour clean water into the bucket and add the dish soap to help remove the road oil and grease from the wheel’s surface. 4. Start scrubbing the surface of your tyre and rim with your wash mitt. Be sure to remove as much dirt as you can and wipe between the spokes. 5. Rinse off the soapy water from your wheels with the pressure washer thoroughly. Make sure all the soap is washed away from the wheels and tyres. 6. Protect your rims from hard to remove materials, such as brake dust, which can get permanently stuck in them. Be sure to have the following cleaning materials, like clean, lint-free cloths, wheel brush, wheel cleaner, wheel sealant, applicator pads, and of course, water. 7. Spray the wheel cleaner on the wheel’s entire surface. Coat your wheels one at a time. This will prevent the wheel cleaner from drying onto the wheel. 8. Allow about half a minute for the cleaner to sit on the wheel before breaking it up. Then scrub the wheel’s surface with a wheel brush to help loosen the brake dust and grime that has accumulated. Be sure to clean between the spokes and around the rim bead. 9. Use clean water to rinse off the wheel. To make sure there are no remaining bits of dirt, use the pressure washer to clean the wheel thoroughly. 10. Use a clean, lint-free cloth to wipe the wheel dry. 11. Apply the wheel sealant to the applicator pad. Then use it to wipe the rim. Be sure to apply the wheel sealant liberally to coat the wheel’s surface. 12. Allow the wheel sealant to completely dry. Your wheel’s surface may appear a bit hazy. Then, remove the dried, excess sealant with a clean cloth. Now, your wheel looks clean, shiny, and is protected from the elements. You can coat your wheel a second time if you want to have a glossier finish. Repeat the same steps for your other wheels. When you take good care of your tyres, you make sure that your vehicle is safe to drive and looks pleasing to the eye. 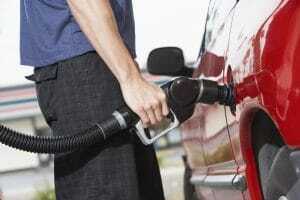 So, make sure you always include the cleaning of your tyres with your regular car maintenance. If you found this useful, you might also like these posts.